Each year, government spends more than a trillion dollars in combined federal, state, and local funds to support hundreds of thousands of local health and human service providers who help individuals and families improve their well-being, reach their full potential, and contribute to their communities. Where are government-funded social services delivered? Are funds aligned with actual needs for services? How accessible are these services? Where is access limited? Where are more services needed? Which areas have the most need? Where is more funding needed? What is the change in need relative to the change in funding? Where do people using services live relative to the service provider locations? 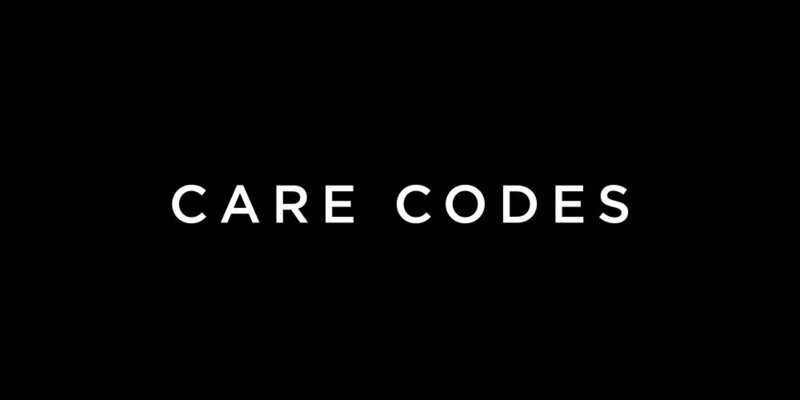 CareCodes is our solution, a user-driven web-based tool will help city decision makers better analyze and allocate health resources where they are most needed in Chicago. We conducted interviews with CDPH members of different department to find out where the problem is and what their needs are. Who is the users of this tool? What's the current problems do you have regard to your responsibilities? What do you want to get form this new tool? Why do you think the current tool is not working? To make sure that the choices of functionality cover the needs of the target audience, we created a user scenario based on user case persona. Design an application to help Chicago city officials evaluate the effectiveness of social service contract funding and match funding to needs. 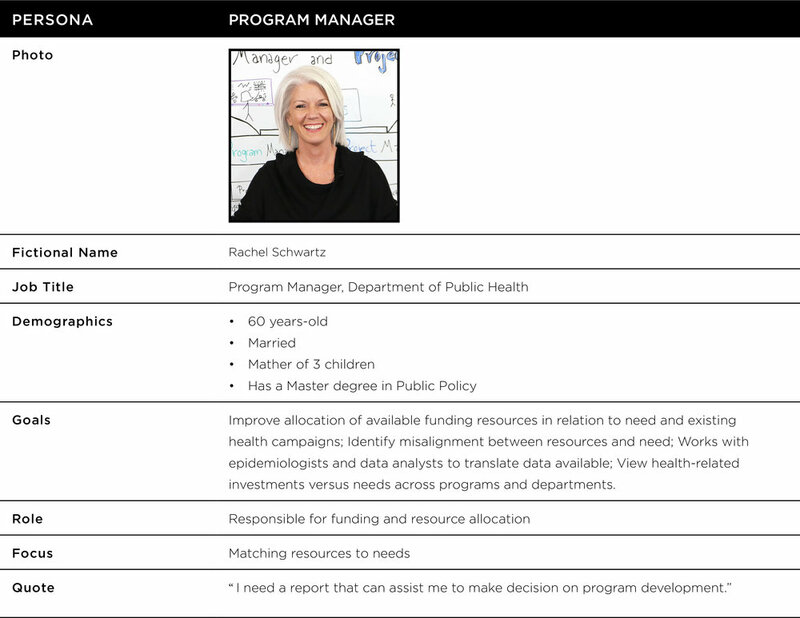 This web-based decision tool will allow users to visualize areas of needs, determine where service funding is spent, and identify gaps between needs and funding. Based on the analysis of the results and user cases, we had a brainstorming session to figure out which new functions, which renewed old functions, and which visual approach, could satisfy users needs. We first started brainstorming before using story mapping to figure out the flow of the product. We developed wireframes with the design starting from a simple entry which then lead into a more complex system.